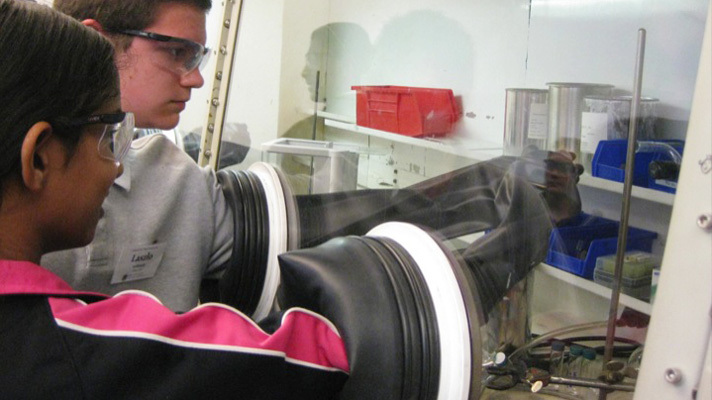 At age 14, Michael Wilner knew he wanted a career in forensic science. In addition to his studies at New Haven’s Hill Regional Career High School, he wanted a rigorous, hands-on experience to help him determine if working in a lab was truly right for him. Wilner became involved in the S.C.H.O.L.A.R. program, which brings public school students to live and study on the Yale campus for two weeks during the summer, and for the next three years, he would return to gain valuable experience in the lab — and in the dorms. “At first, I was terrified,” says Wilner. “I had never done anything on my own before. In addition to making friends — many of whom he stays in contact with and are themselves continuing to study science — Wilner had the chance to develop and apply new lab techniques to his own experiments, which ranged from studying differences between bay and sea scallops, to working directly with cadavers. “S.C.H.O.L.A.R. helped me tremendously to decide what I wanted do in the future,” he says. Now in its 16th year, S.C.H.O.L.A.R. 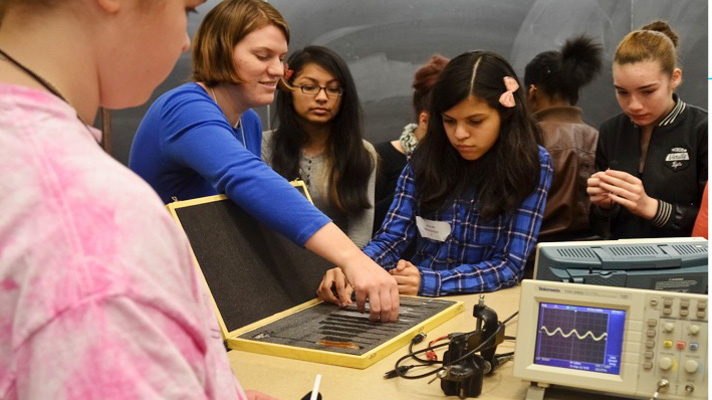 is only one of Yale’s core science outreach programs geared towards engaging local youth with science, technology, engineering, and mathematics (STEM) learning. 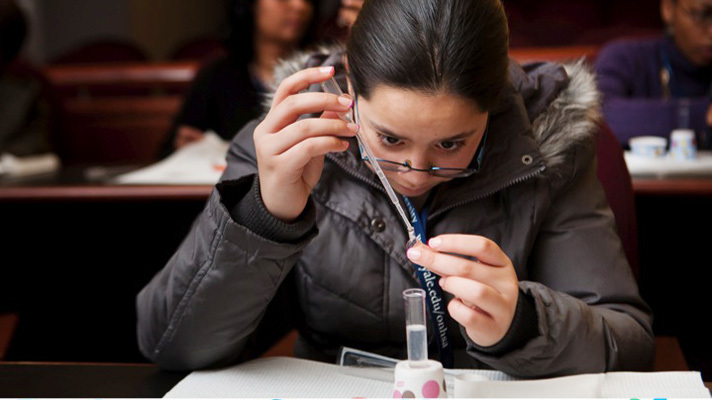 It is also a key component of the Pathways to Science program, which aims to increase the number of students from greater New Haven who attend college and complete a degree in a STEM field. 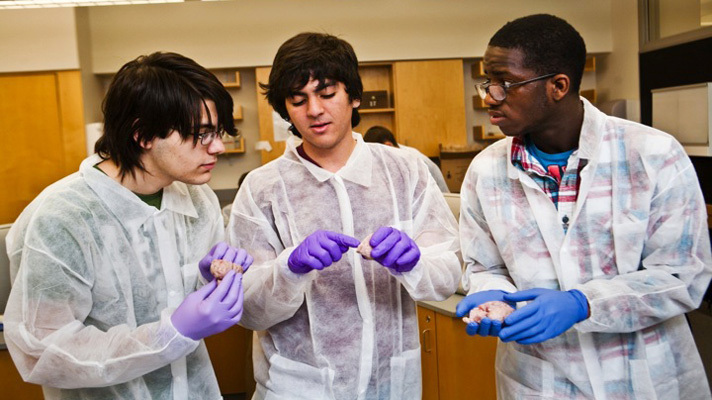 Each year, hundreds of New Haven students take part in Yale science programming on campus and in their classrooms through faculty and student outreach initiatives and school events. But measuring the collective impact of these opportunities has been a recent development. 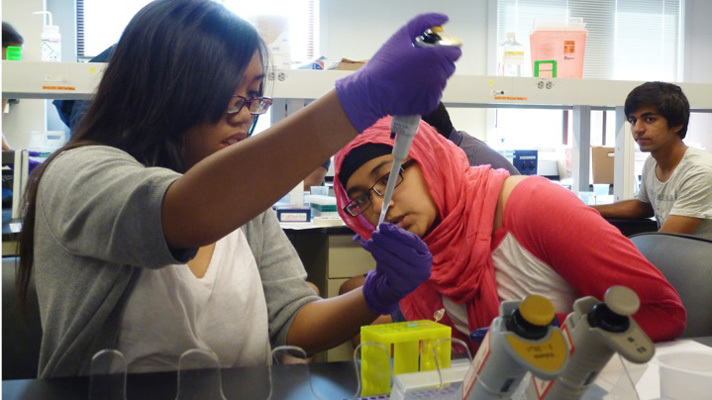 The Pathways to Science program — managed through Yale’s Office of New Haven and State Affairs, has served as an entry point for kids highly interested in STEM education since 2009. 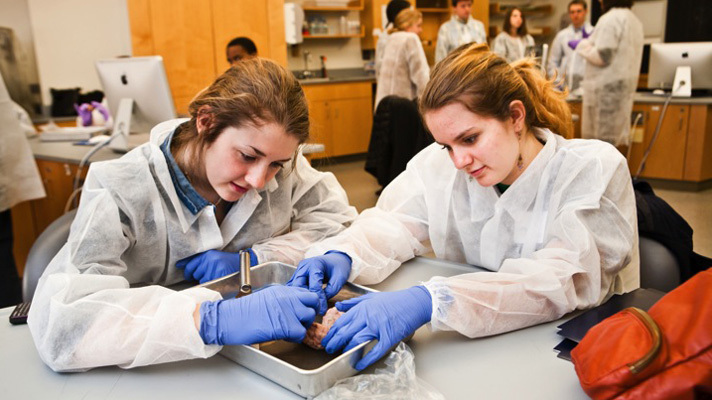 Participating students are invited to specific lectures, demonstrations, and laboratory visits throughout Yale — in addition to the events that are free and open to the public. 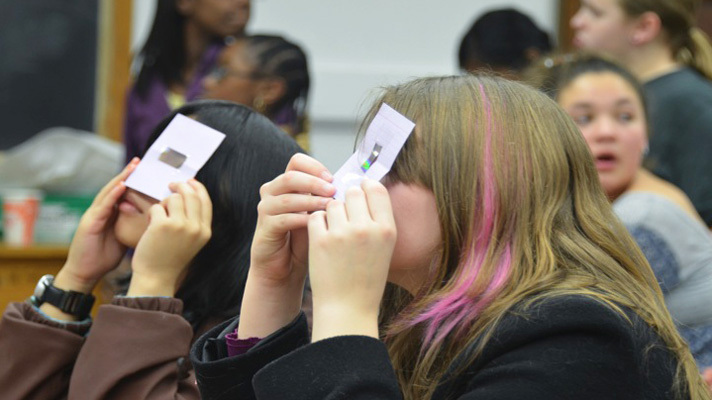 In the most recent city-wide Science Fair, for example, 32 participants are current Pathways students. 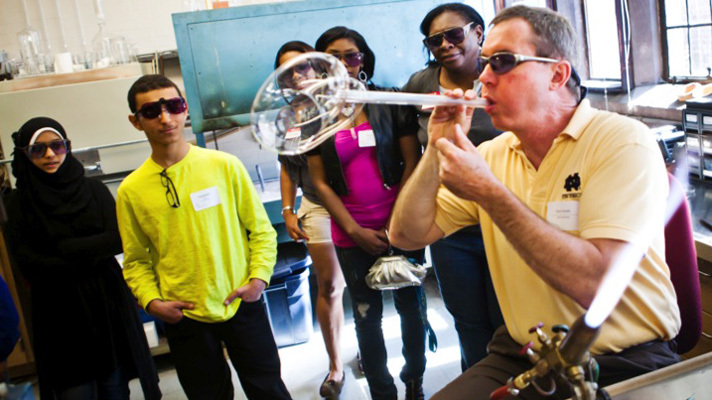 Students can become involved in Pathways via teacher nomination or participation in a core Yale science outreach program like S.C.H.O.L.A.R. 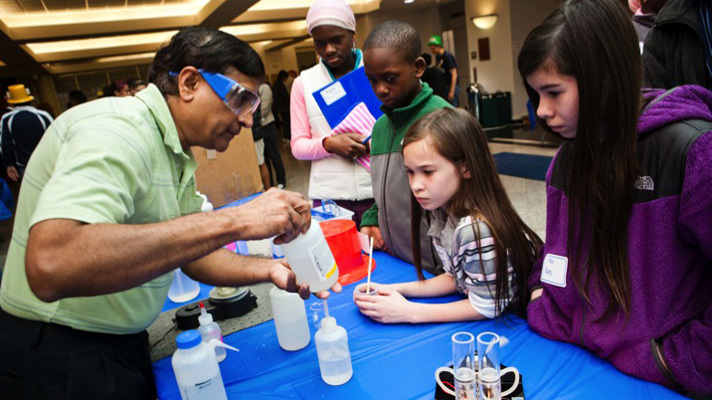 Students who have attended multiple public science outreach events are also invited to apply. This year, the Pathways program has evolved even further: A longitudinal database has been established to support science outreach. The database houses information on public school students’ participation in all Yale outreach programs and keeps track of them from their first encounter with an outreach program through the completion of their college degree. One of only two such initiatives in the nation, the Pathways database helps measure the collective impact that multiple programs across Yale have on the academic and career decisions of students in the community, according to Claudia Merson, director of public school outreach. Michael Wilner (center) and other S.C.H.O.L.A.R. 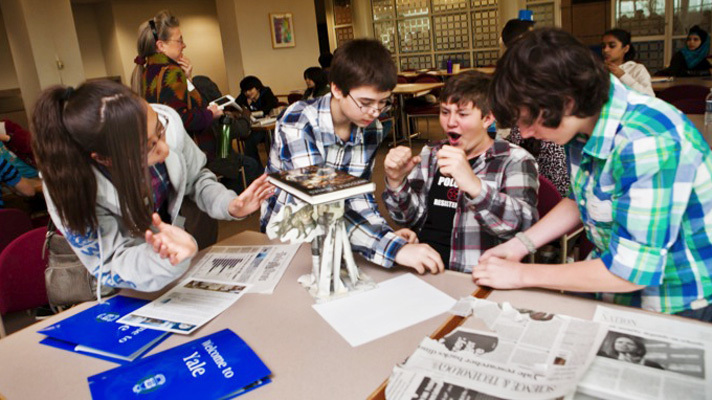 participants engage with a robot created by Yale faculty member Brian Scassellati. Wilner is one of the Pathways to Science participants who have gone on to study science in college. “Last year there were 37 free programs on campus for local students, including seven summer programs. 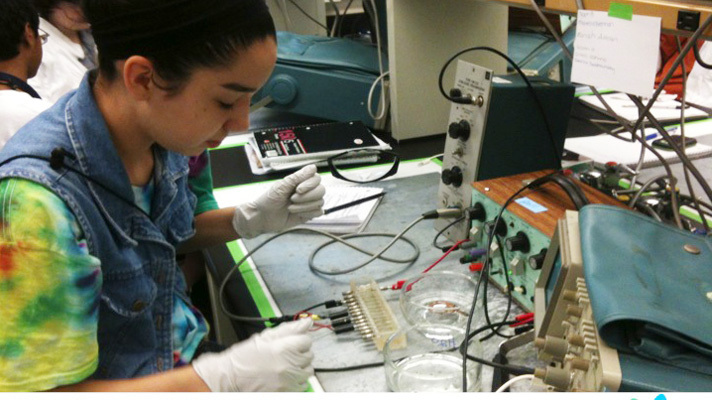 And this year, we’re adding 10 new laboratory summer high school internships,” she adds. “By knowing which students have participated — especially those who have multiple positive experiences at Yale — we eventually will see what kind of impact we’ve had. We can also be more thoughtful about program decision-making. According to Merson, the database and coordination may also prove beneficial for faculty members hoping to identify potential interns with strengths in specific science or math areas. The database information will also inform how future programs are designed, indicating if there is higher student interest in particular topics and where there are programmatic gaps. Parente also hopes the database and customized programs will help local school districts as well, by keeping a record of participation and extending science learning beyond what is offered public schools. As for Wilner, he is now a junior at Quinnipiac University, majoring in biomedical science. He plans to continue and earn a master’s degree in pathology. “I definitely enjoyed the S.C.H.O.L.A.R. program and wished that it lasted one more year, into the freshman year of college,” remarks Wilner. This summer, he is again returning to S.C.H.O.L.A.R., but this time as an R.A. in the dorms. 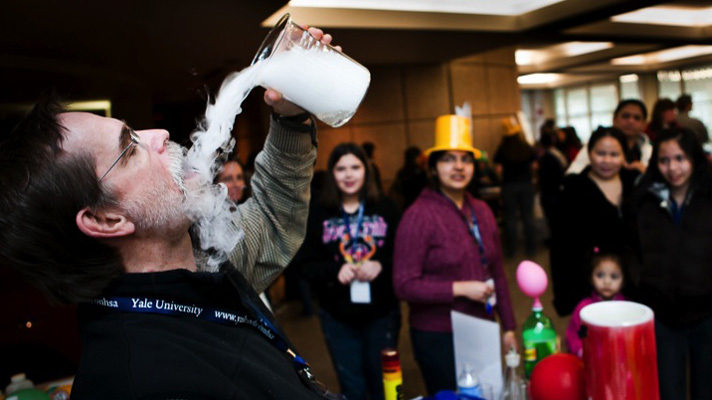 A list of all Yale science outreach events and information about programs can be found at www.yale.edu/scienceoutreach.